Sublime was one of the most influential bands on the 1990s, but tragically, the bands rise to fame was halted when lead singer, Bradley Nowell, died in 1996. However, the band’s influence did not stop in 1996. In fact, that influence can still be seen in the form of one of the most celebrated tribute bands in the country, the award winning group, Badfish. Formed in 2001 by a group of University of Rhode Island students, Badfish captures the energy and essence of Sublime while injecting their own personal style. 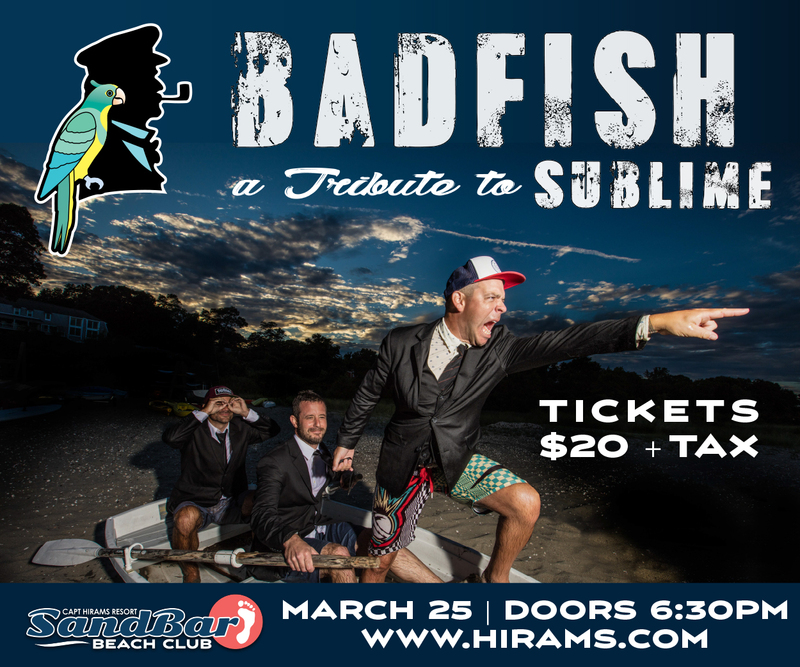 Badfish will be performing at Captain Hiram’s Resort on March 25 with special guest Bumpin Uglies. Be sure to get your tickets in advance, as this show is certain to sell out quickly. Badfish plays all of the most popular Sublime hits like “Santeria,” “What I Got,” “Wrong Way,” “Smoke Two Joints,” and the band’s namesake song, “Badfish” as well as your favorite deep cut tracks. 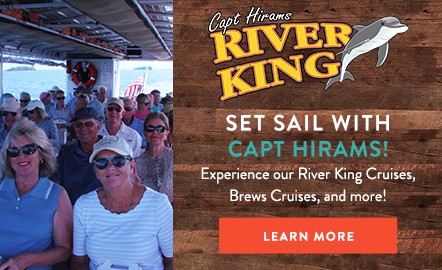 Click here to snag some tickets for you and your friends--you won't want to miss this show!